Going out for a holiday or an adventure trip with your point and shoot camera? Well most of them are not made for heavy duty usage or risky conditions, where any collision or drop would not be handled by most of them for sure to say. So you turn towards action cameras, but they do not provide the kind of quality in their clicked photos that you would have wanted. Well, no worries now, as Leica is filling up that blank with its Leica X-U digital camera that will fulfill all your adventure photography requirements. 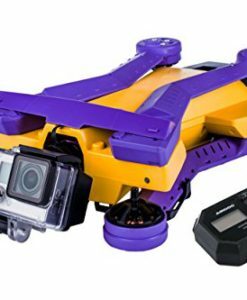 It is capable of taking photos underwater up to 15 meters. It is shock-resistant, dustproof and shatterproof, making it a perfect partner in an expedition out in the wilderness. 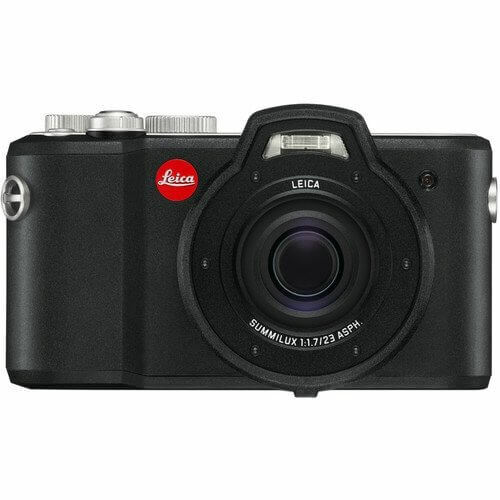 The X series of cameras from Leica has the 16.2 MP APS-C CMOS sensor which offers a broad sensitivity range of ISO 12500 combined with their premium Summilux 23mm f/1.7 ASPH lens. 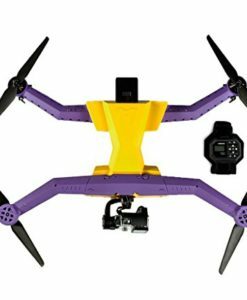 The same specs have been contained in the X-U model, which means superior quality photos along with the rigidity and toughness for rough usage. The X-U has a non-slip body and a strong monitor screen cover. Its lens has an equivalent focal length of 35mm. 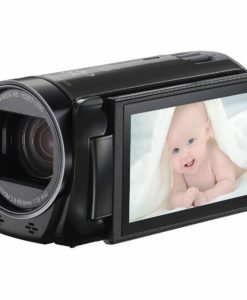 The camera is also capable of shooting videos in 1920×1080 i.e. full HD and 1280×720 i.e. HD resolutions at 30 FPS (frames per second) which adds very much value to its cost. Now talking about the pricing, it has to be a little above the ordinary as it goes with a little less common features for its usage with maintained high-quality photos, built for any conditions whatsoever. It is priced around $2900.